The project results and lessons were captured in a series of four films in order to spread the message to a wider audience. The production was administered by UNDP with support from ICEM, government officials and other professionals. 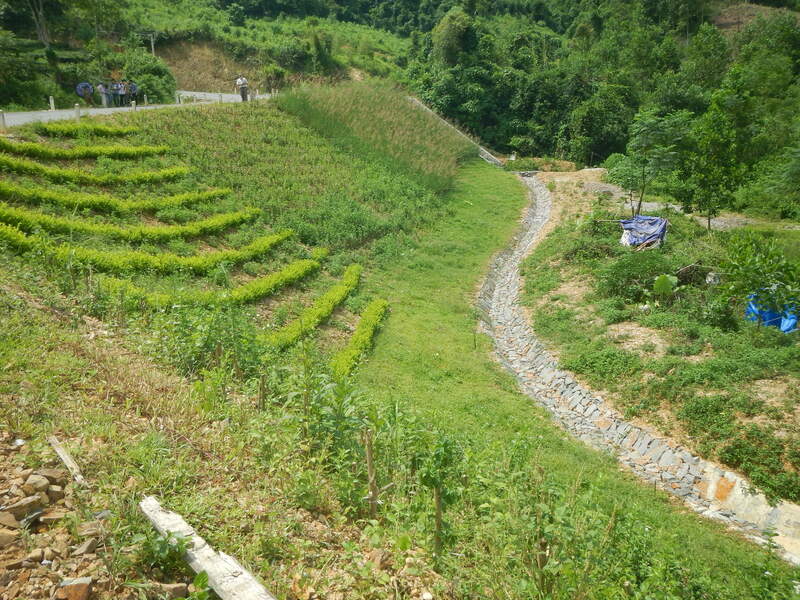 The films highlight the successful demonstration and adoption of bioengineering in three provinces of Vietnam as a low-cost approach to reduce the vulnerability of rural infrastructure to climate change. A key aspect that is highlighted is the importance of reliable climate data (e.g. vulnerability maps) and tools (e.g. 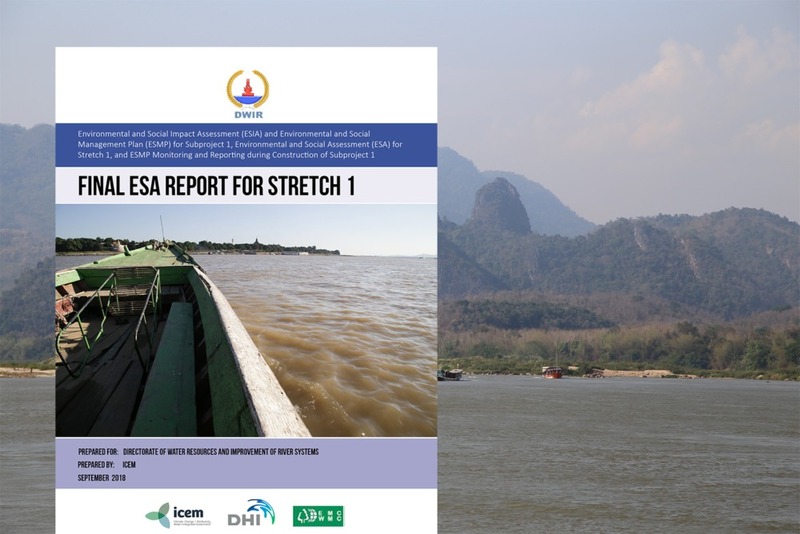 vulnerability assessment tools) and of developing capacity of government officials to use these data and tools to properly assess climate risks in development planning. Overall, the series emphasizes the urgency of responding to climate change; community involvement in climate change adaptation; and, the importance of taking climate change into account when it comes to planning, investment and infrastructure design at all levels of government. 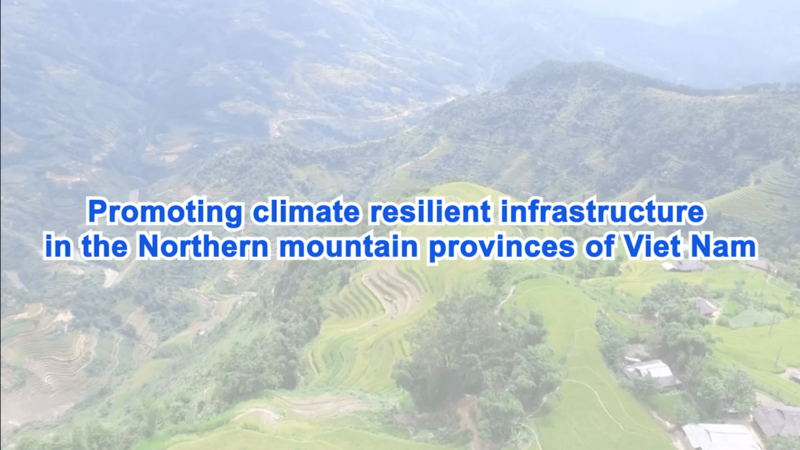 The four films allow for the lessons and experience learnt from this initiative to be shared with the public, related government agencies in Vietnam and abroad, and communities in other regions of Vietnam. Those interested in green infrastructure can also view ICEM’s project documentary Bringing Nature Back.